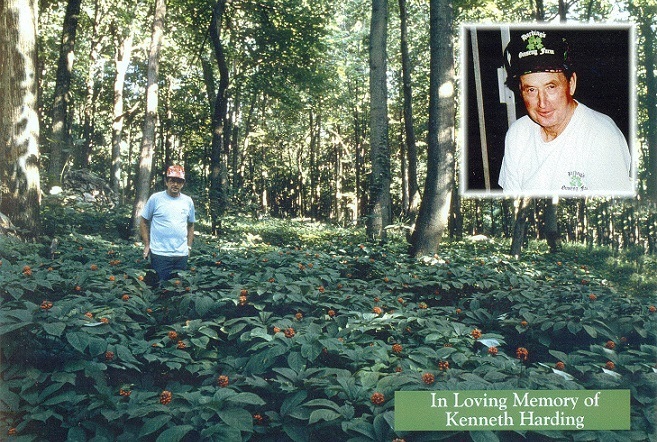 Located in the Northwestern corner of Maryland, in the heart of the Appalachian Mountains, in the small town of Friendsville, where conditions are perfect for growing wild simulated ginseng and goldenseal. 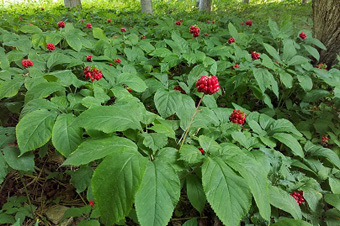 Our ginseng is prized for its wild characteristics, taste, color, texture and high concentration of Ginsenoside. We offer a spectacular variety of products: Ginseng Capsules, Ginseng Powder, Ginseng Seed, Ginseng Root, Ginseng Rootlets, Ginseng Berry Concentrate, Ginseng Wine, Organically Certified Ginseng Root and Powder, Organically Certified Goldenseal Root, Goldenseal Rootlets and Goldenseal Powder. 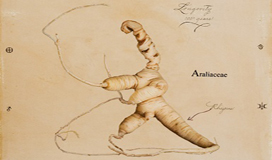 We are always coming up with new ways for you to benefit from what we have to offer such as our ginseng growing kits for the novice ginseng planter as well as the seasoned ginseng expert, not to mention the wealth of information we will provide you from beginning to end throughout your experience. Please take the time to browse through the website and enjoy the savings we have to offer. Our mission is to give you a premium high potency product at a reasonable price, with knowledgeable and friendly service. Order Now for the 2019 planting season and Enjoy Great Savings!! Now is the perfect time to pre-order and take advantage of our great savings for the fall 2019 planting season! All pre-orders of Ginseng Seed, Rootlets and Growing Kits Over $75.00 will include (1.5 oz) of Stratified American Ginseng Seeds FREE!! That's Over 600 Ginseng Seeds Absolutely FREE!!! Shipping for fall orders of Ginseng Rootlets, Growing Kits/ Seeds will begin the first week in September. ( Weather Permitting ) Please note: When ordering just seeds, if you would like Special Shipping Dates, Please call for Availability. Buy two 8oz jars of American Ginseng Berry Concentrate, and receive one 8oz Jar Absolutely Free!! 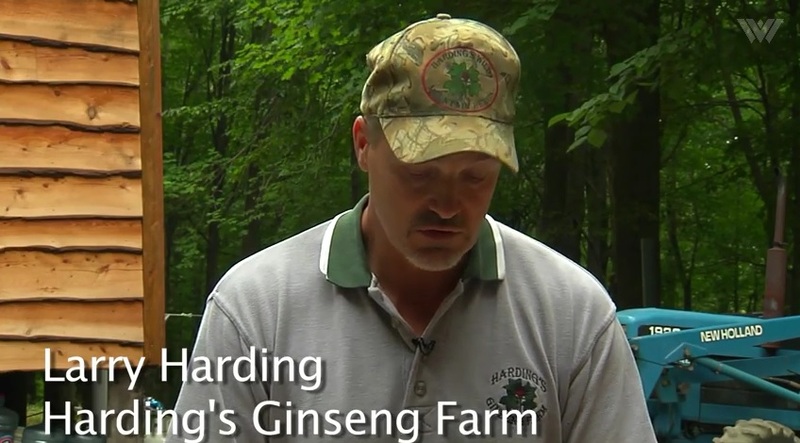 Can Ginseng Help West Virginia's Economy? 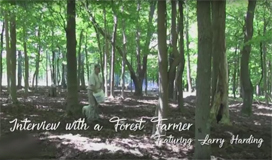 "hidden in plain sight amid the forest undergrowth, Larry Harding grows his prized crop"